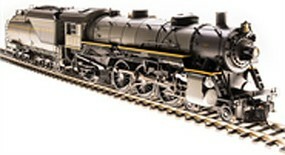 Shop online for over 700 broadway model trains at discounts up to 63%. 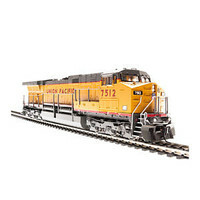 Locomotives is the most popular of the 11 broadway model trains categories, then Freight Cars, and Passenger Cars. 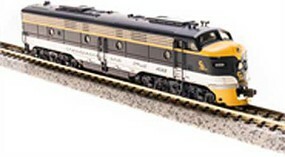 This is the HO Scale SP Morning Daylight Passenger Car, Articulated Coffee #10258/Kitchen #10257/Diner #10256 (3-Car Set) from Broadway Limited Imports. 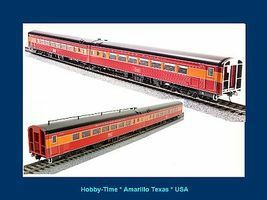 This is the HO Scale SP Morning Daylight Passenger Car, Articulated Chair W #2470 / Chair M #2469 (2-Car Set) with Antenna from Broadway Limited Imports. 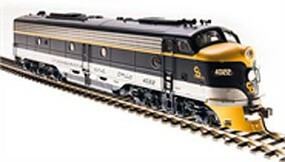 This is the HO Scale Southern Pacific 1941 Morning Daylight Articulated Chair Car w/Skirts - Southern Pacific from Broadway Limited Imports. 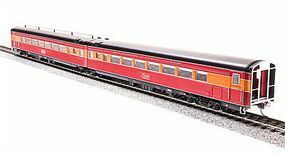 This is the HO Scale SP Morning Daylight Passenger Car, Articulated Chair W #2460 / Chair M #2459 (2-Car Set) from Broadway Limited Imports. 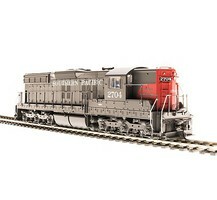 This is the HO Scale Articulated Chair Southern Pacific W #2466 / M #2465 from Broadway Limited Imports.